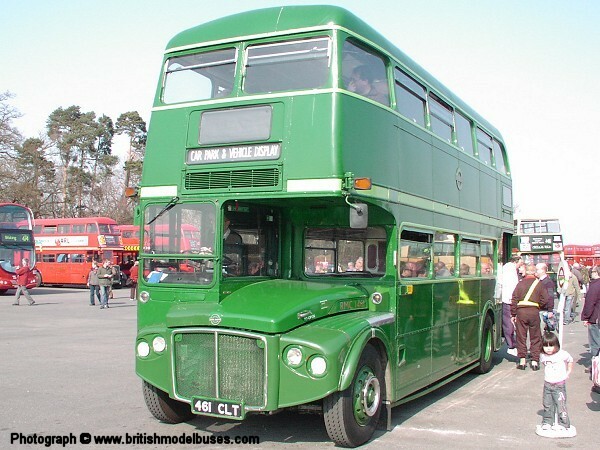 This photograph was taken at the Cobham Bus Gathering at Longcross on Sunday 1st April 2007 and shows RMC1461 (461CLT). 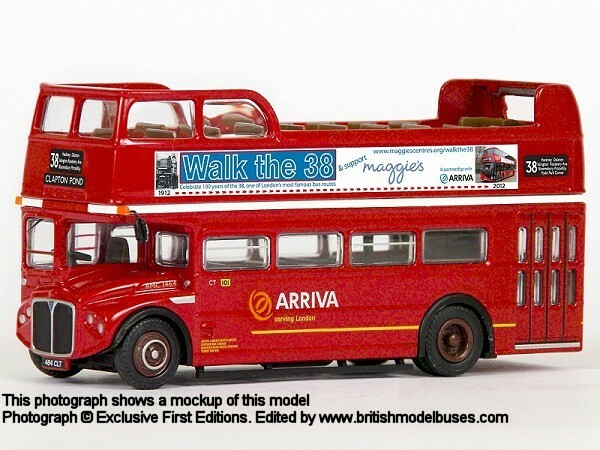 This is the actual vehicle as represented by EFE model 31701A. 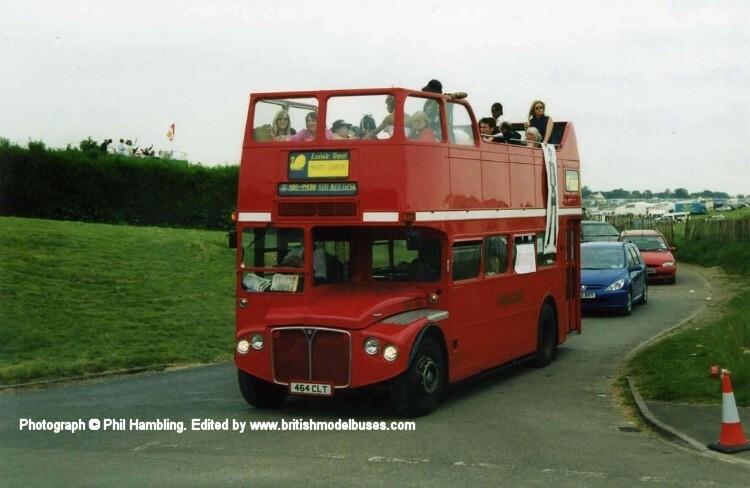 My 3 1/2 year old daughter can be seen in bottom right of photograph. 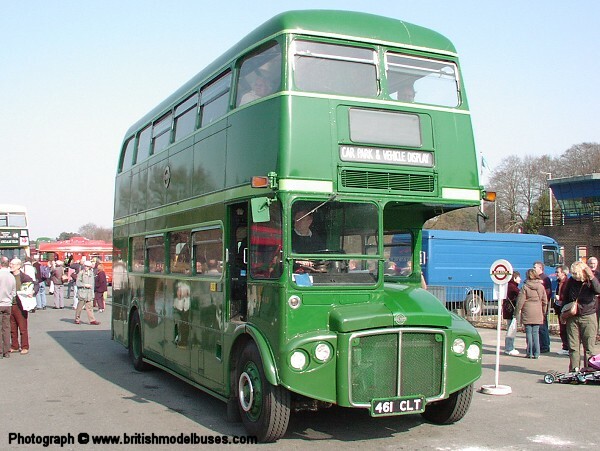 This photograph was taken at North Weald on Sunday 29th June 2003 and shows RMC1477 (477CLT). 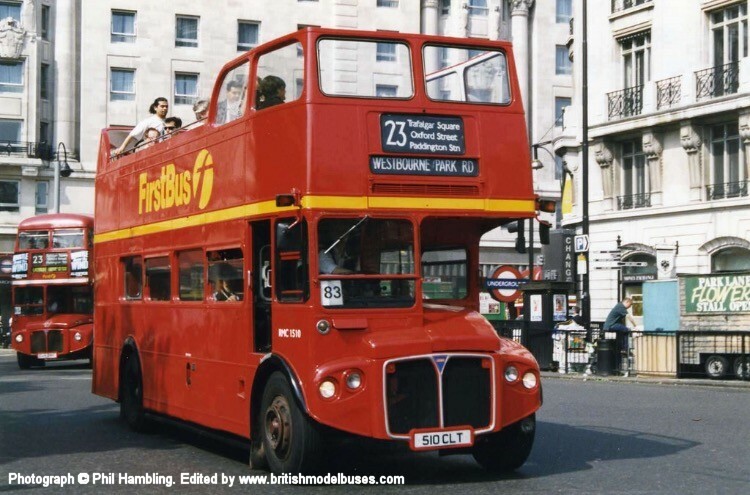 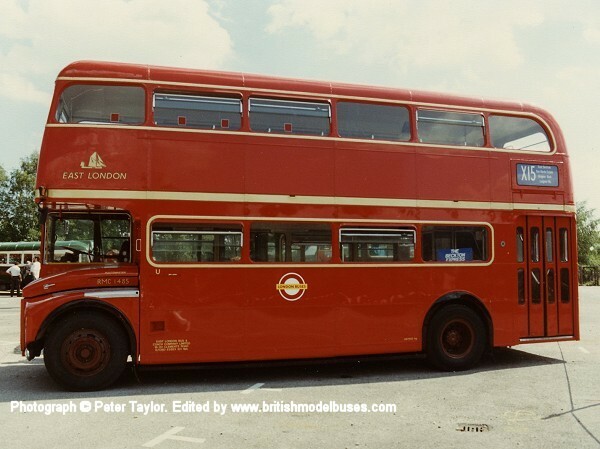 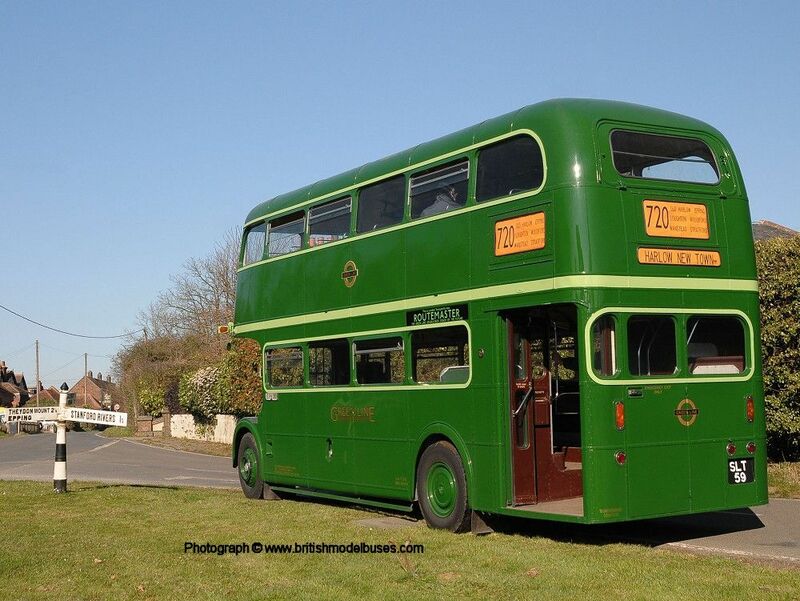 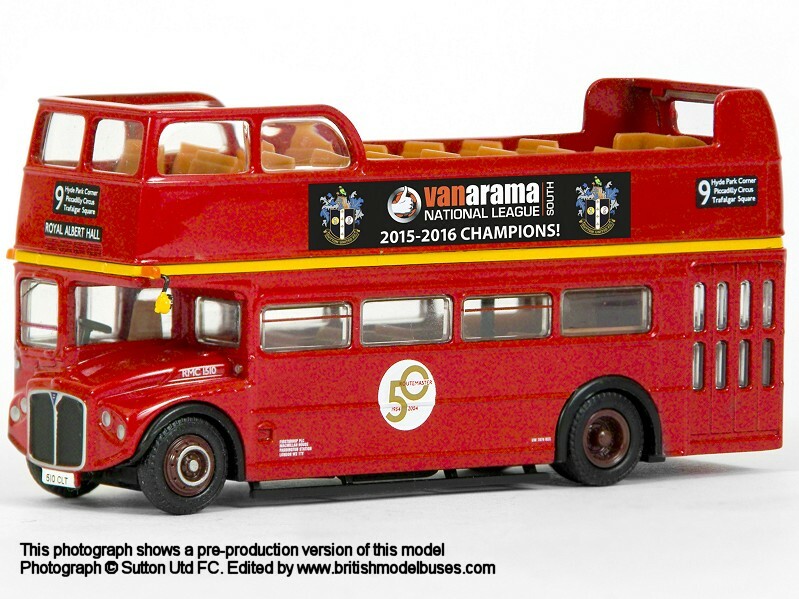 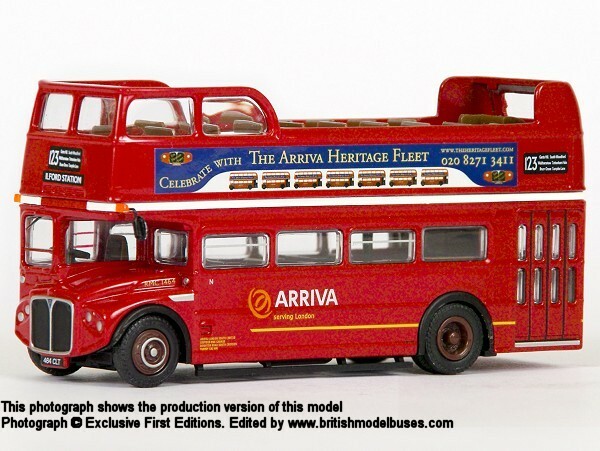 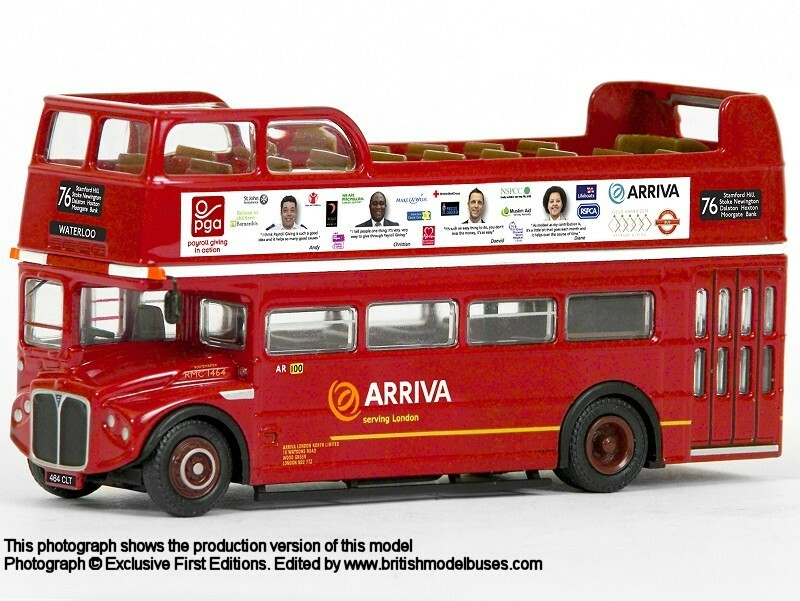 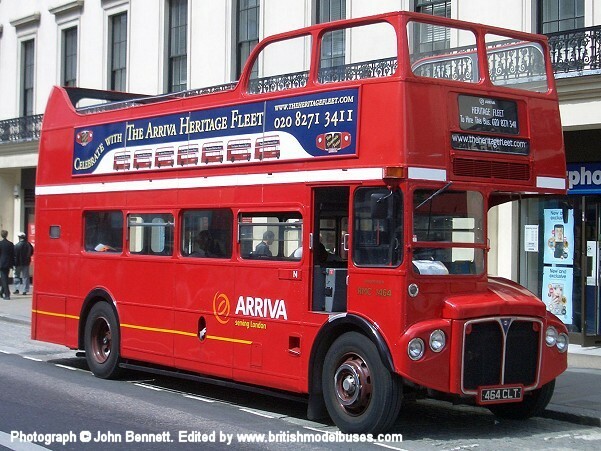 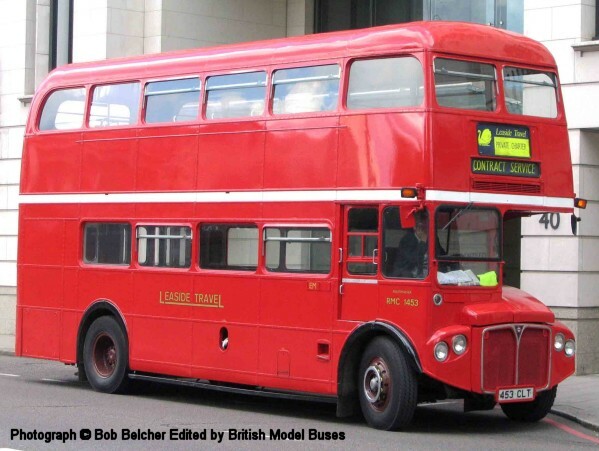 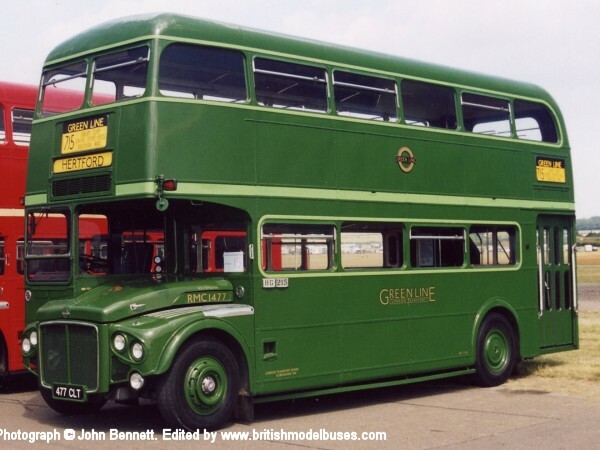 This vehicle is similar to RMC1453 (453CLT) as represented by Sunstar model 2904 and is displaying the same route and destination as the model 715 - Hertford.